What is Tenso? It’s a service that helps you buy items from Japan! Any store! Even auctions! 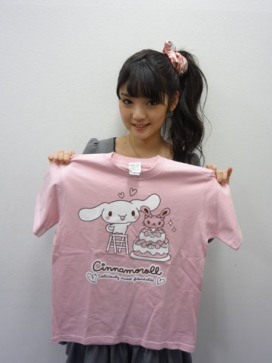 I recently bought a t-shirt from U/F ONLINE – the official merchandise shop for Hello!Project (a conglomeration of cute idols in Japan). How did I do it? Tenso! Read more to find out how to use Tenso and my review of the service!